If you are looking for a fence installation company or contractor in the Winder, GA area, we are glad you found us and encourage you to fully explore our website and extensive selection of fences, offers, fence prices and more! 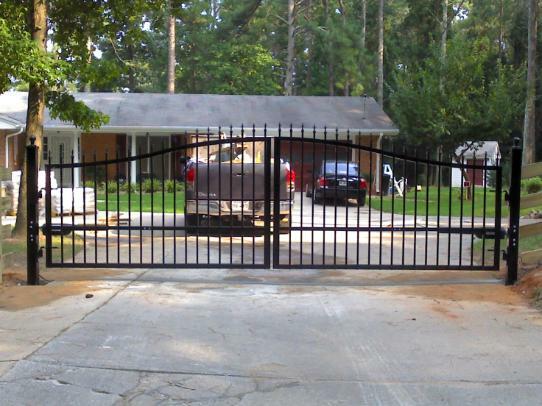 Alcovy Fence is a fence company servicing Winder, GA and specializing in both residential and commercial fence installation, fence and gate supply. Finding the right fence company in Winder, Georgia can be frustrating! So, if you are looking for a Winder, GA fence company or contractor, be sure to consider us and check us out check us out for your wood, wood privacy, chain link , aluminum or steel fence.